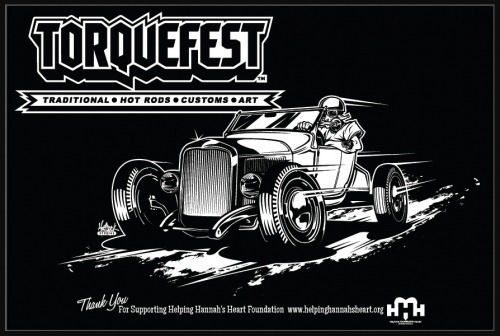 Buy a poster, and you are automatically entered to win the 1925 Street Rod Roadster that is depicted in art seen here! The National Motorcycle Museum will have a booth at Torque Fest – stop by and chat with the Museum Director and other employees – get yourself a National Motorcycle Museum T-shirt, hat or other souvenir and help support the Museum’s mission of “Keeping The Dream of John Parham” alive! 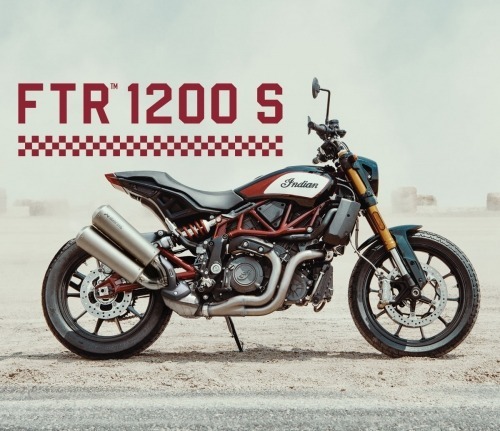 Donate to the National Motorcycle Museum and get your chance to win the 2019 Indian FTR 1200S Race Replica motorcycle! One chance is only $5.00 or get sic chances (1 FREE Bonus ticket) for only $25.00! Inspired by the FTR750 American Flat Track Championship bike, the FTR1200S is one Hot Ride!